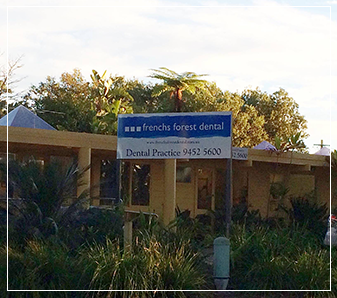 Frenchs Forest Dental is a leading general dental practice. 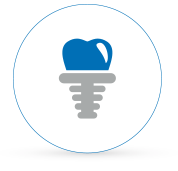 With 30 years of experience and a leader in new dental procedures, Dr Malcolm Ritchie and his team of dentists and hygienists are committed to providing the latest techniques and technologies to ensure you receive the very best dental treatments available. 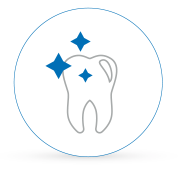 Our team have the skill and experience to perform all aspects of general dentistry to the highest standards. 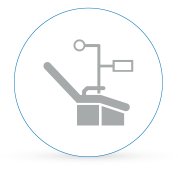 At Frenchs Forest Dental, we recognise that each patient has their own dental needs. 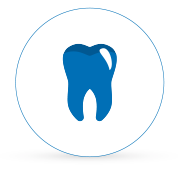 Through our caring and professional advice, we are dedicated to making sure your needs are met. 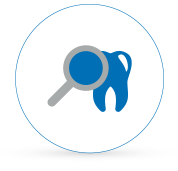 Your teeth will be thoroughly examined to detect decay or potential problem long before it escalates into something much more costly. Rest assured, we always quote before any work is commenced during your consultation. 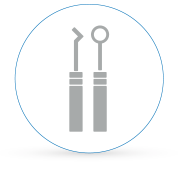 Our dentists are also specially trained in advanced tooth restoration and replacement. 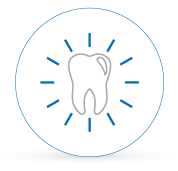 With comprehensive diagnostic capabilities, we can identify and solve dental problems. 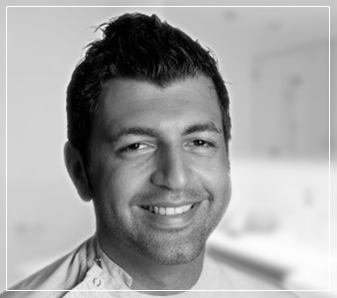 Dr Ali and Dr Malcolm has a special interest in implant and cosmetic dentistry and has lectured internationally on implants. 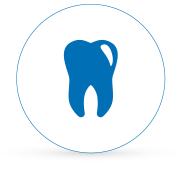 We invite you to call our dental practice and speak to one of our friendly staff, who are available to assist with any questions you may have.